Hands of Glory is a Magnetic Miniature project that is currently fully funded with a full month left on the Kickstarter clock! 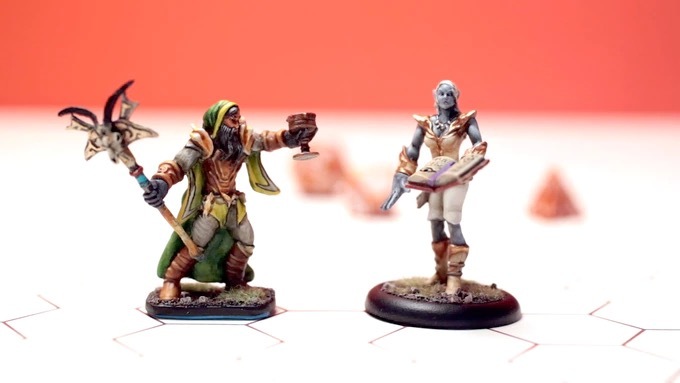 Put simply, these are customizeable miniatures that will allow you to change out the hands and weapons of the miniatures so that your character is better reflected on the table. No longer do we have to rely on MAYBE finding the perfect mini online or paying outrageous prices to get something that fits the bill. 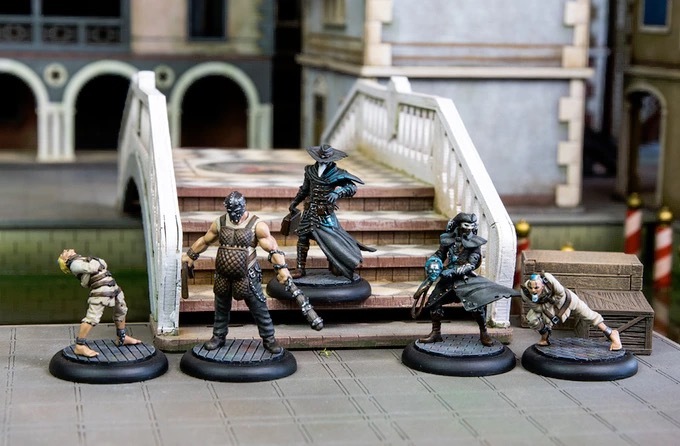 Hands of glory are made of rare-earth metals for that extra sheen, and magnetic hands that will fit on any of the miniatures from the collection. There are eleven total heroes (nine original and two bonus heroes) and three tiers of items and weapons to combine with your miniatures. Different pledge amounts will give you back certain benefits, that you can see the details for by clicking here. The estimated delivery will be in March of 2018!! Get your wallets ready, this will be your next cash dump for sure. This is the game I am probably most excited about on this list. This game is over 50% funded with almost three weeks left in its development on Kickstarter. The game is, as the name suggests, a miniature game based within the time of carnival! Multiple factions, two of which are included in the starter kit, are battling for control of Venice. This game is an upgrade of the original game of the same name, and looks like it is going above and beyond whatever limitations the first game may have shown. All pledge bonuses and deeper information can be found on the Kickstarter page here. TT Combat is the developer of the game, and it is something I personally want on my bookshelf. This one is for all of the film and horror buffs out there. 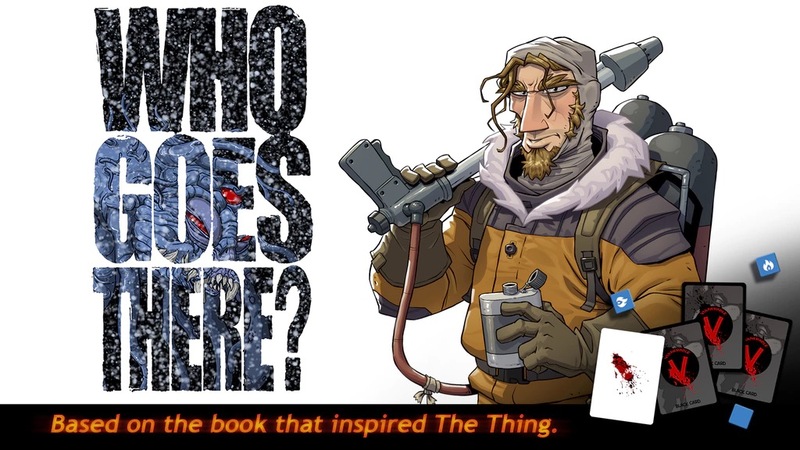 For anyone who is a fan of “The Thing,” this is a board game based on the very same book (Titled “Who Goes There”) by John W. Campbell. It is a game that fuses Pandemic esque strategy with cards, dice, and Clue style character play. It is a game that will make your head race and your heart stop at the same time. The game is very well funded and looks to be released September of THIS YEAR, so there is no time to waste! Check out their page here for character descriptions and packages you can get by pledging to the project! Certifiable Studios are the developer, and they are sure to knock it out of the park. Thank you so much for taking the time to look over this article! We encourage you to check out these projects and all of the other amazing games that are currently in development. As always, you can follow the Collective on twitter and Facebook @nblogcollective.